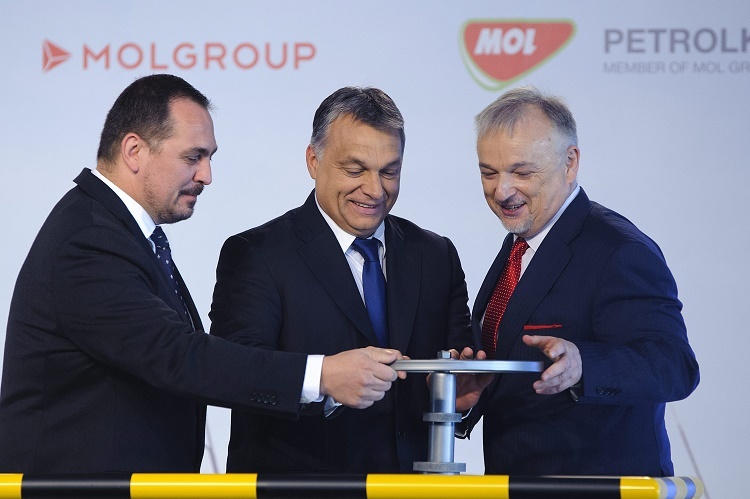 Hungarian oil and gas group MOL’s new butadiene extraction unit has been inaugurated today in in Tiszaújváros, East Hungary. At the event it was also announced that MOL and the Japanese JSR Corporation plan to build a synthetic rubber production factory in Tiszaújváros by 2017. 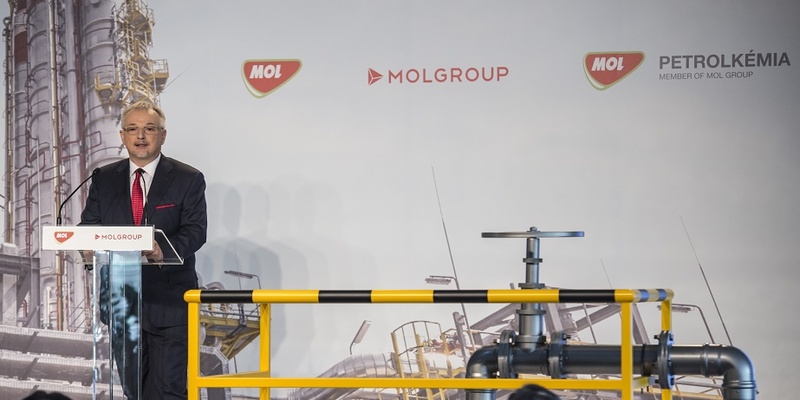 At the opening ceremony Zsolt Hernádi, Chairman and Chief Executive Officer of the MOL Group, said that the company estimates that the butadiene plant in Tiszaújváros will increase the MOL Group’s profitability by some HUF 6 to 10 billion annually. It will be possible to manufacture five million vehicle tyres per year from the butadiene extracted in Tiszaújváros, Hernádi said. Butadiene is a colourless and easily liquefiable gas, which is a by-product of ethylene production. Regarding the synthetic rubber factory, he said that its construction will cost approximately twice as much as the butadiene plant, the cost of which was HUF 35 billion. 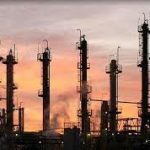 The combined cost of the two projects in Tiszaújváros represents some one hundred billion forints, placing them among Central Europe’s largest industrial developments, MOL’s head stressed. Zsolt Hernádi went on to say that over the past 15 years his company had invested more than HUF 1,850 billion in Hungary; this had been its contribution to the growth of the Hungarian economy. The opening ceremony in Tiszaújváros was also attended by the Hungarian Prime Minister Viktor Orbán, Junichi Kosuge, Japan’s Ambassador to Hungary and Koichi Kawasaki, Senior Managing Executive Officer of the Japanese JSR Corporation. According to Viktor Orbán the agreement between MOL and JSR testifies to the fact that Hungarian industry is strong enough to be the equal partners of large international corporations. “Hungarian industry is trying its wings”, he said, adding that “those who enter into alliance with MOL also enter into a strong and successful alliance with Hungary and the Hungarian people”. Referring to the butadiene plant, Viktor Orbán said that this factory would be able to supply raw material to all tyre manufacturers operational in Hungary. “This project fits into the system of the Hungarian economy like a previously missing piece of the jigsaw puzzle”, he insisted. 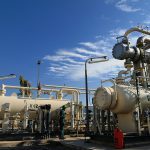 Meanwhile MOL also said that the company’s new LDPE4 unit in Slovakia has reached mechanical completion and will start commercial production at the beginning of 2016. The new unit, which will replace three out-of-date units with a combined capacity of 180,000 tons per year. With 1.1 million tons per year external sales, MOL Group holds a leading position in the petrochemicals market in Central Eastern Europe and it’s a top ten polymer producer in Europe. 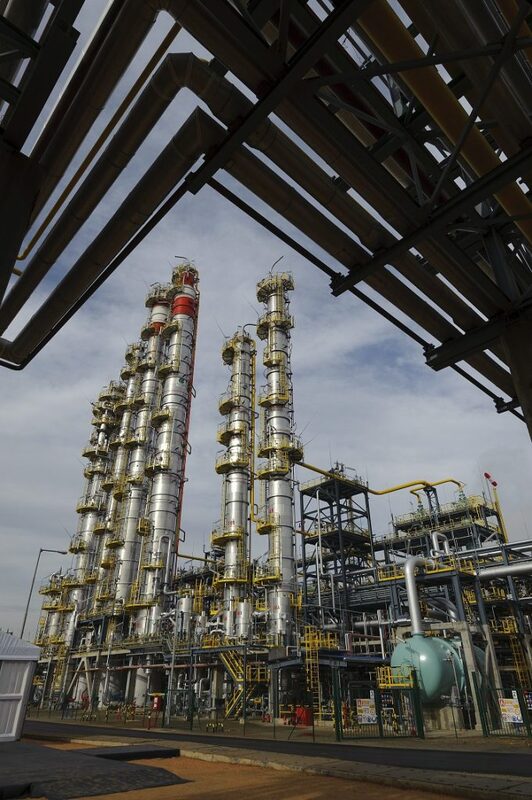 11% of the production of its refineries are destined for the two petrochemical plants in Hungary and Slovakia.